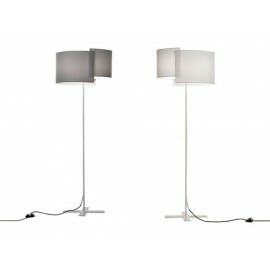 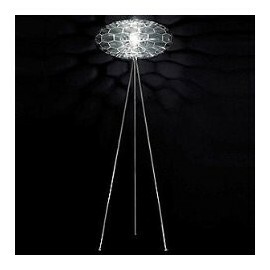 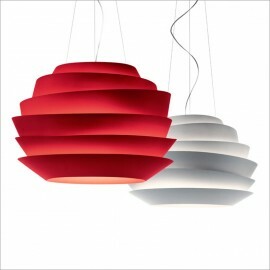 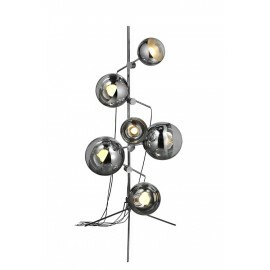 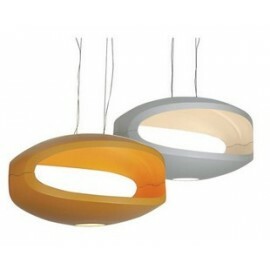 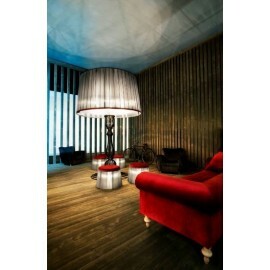 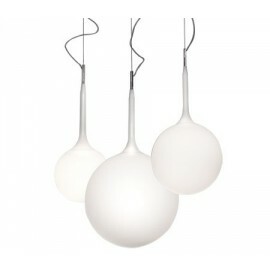 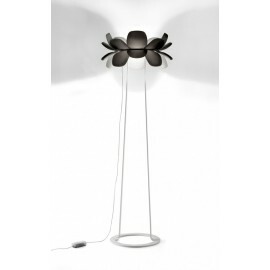 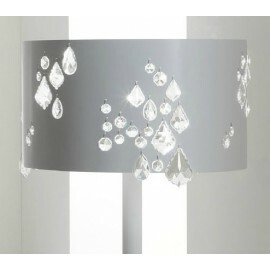 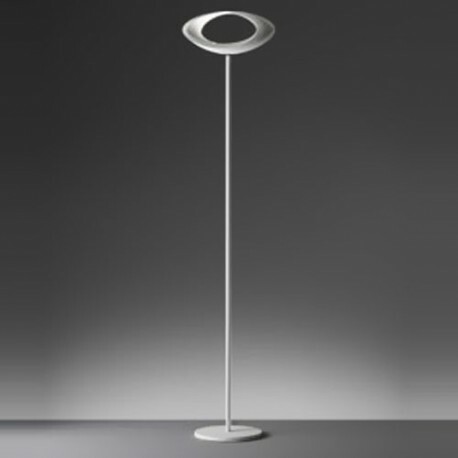 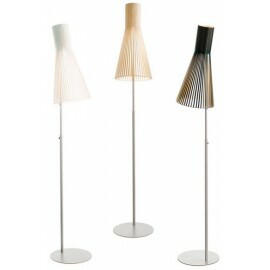 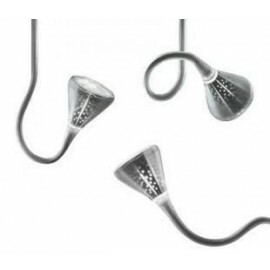 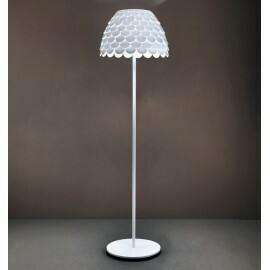 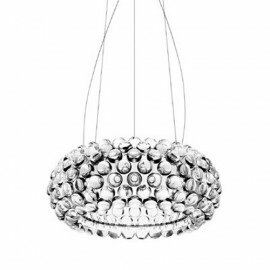 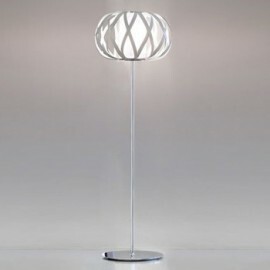 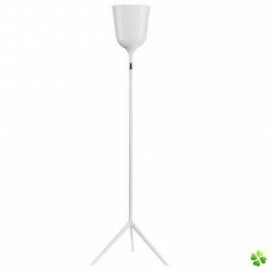 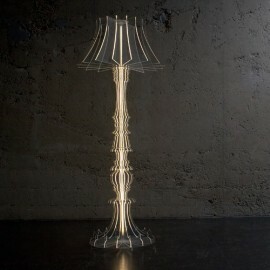 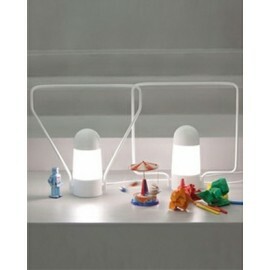 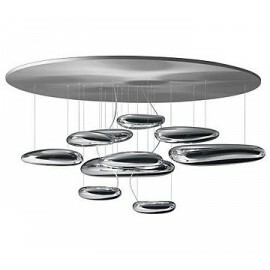 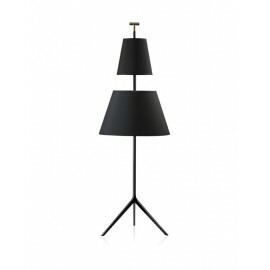 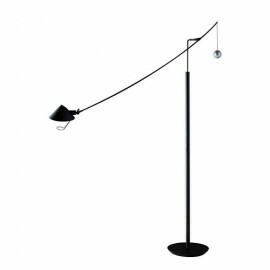 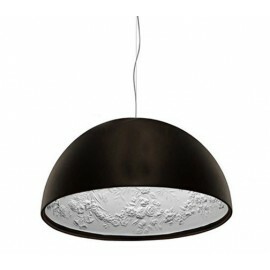 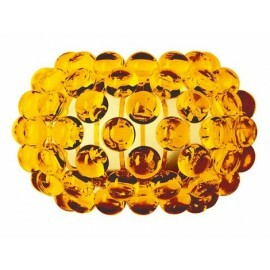 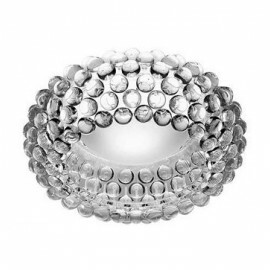 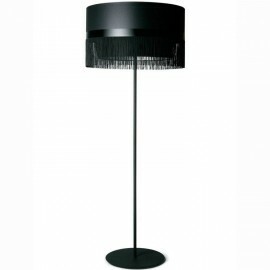 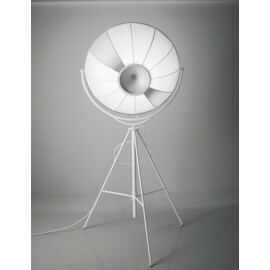 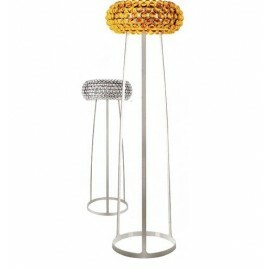 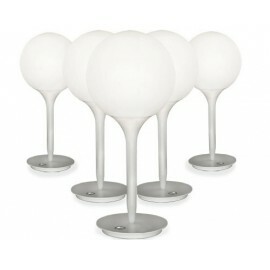 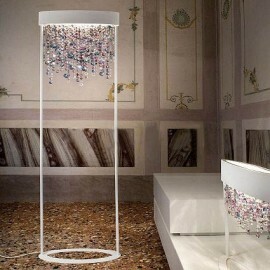 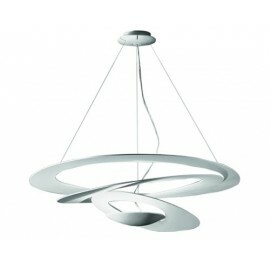 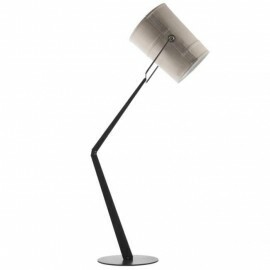 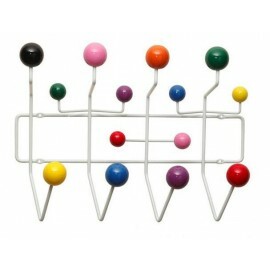 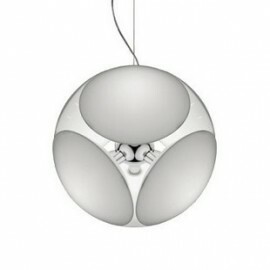 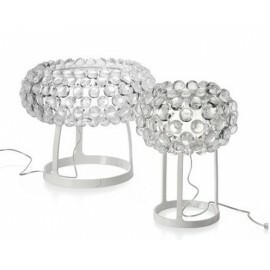 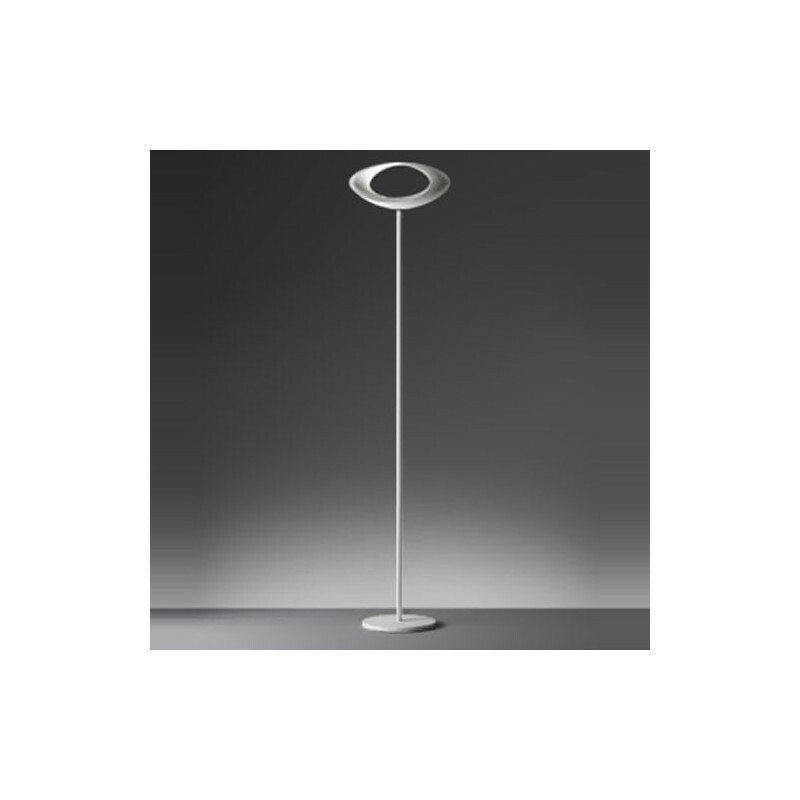 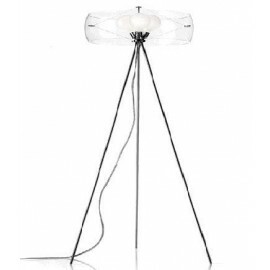 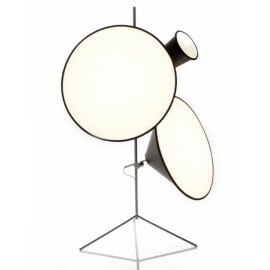 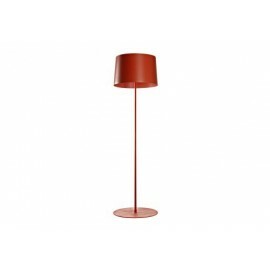 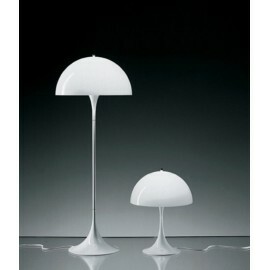 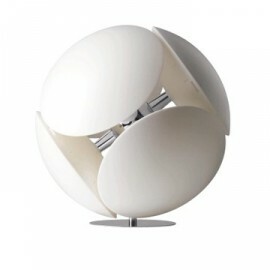 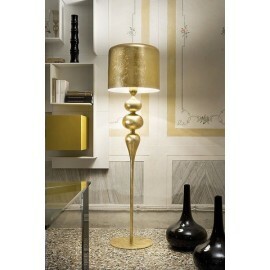 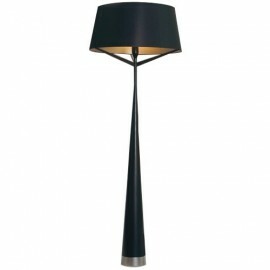 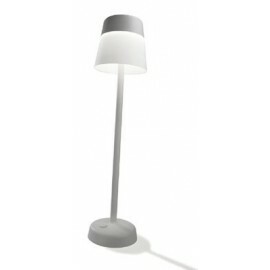 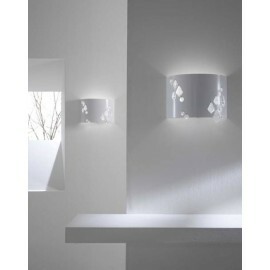 Cabildo floor lamp by Artemide - Design by Eric Sole -Free shipping to worldwide! 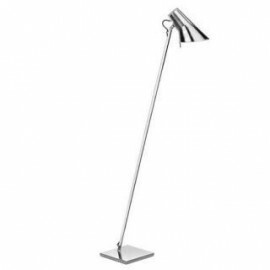 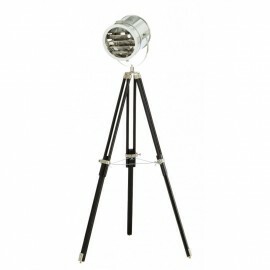 The Cabildo floor lamp is a standing luminaire for indirect and diffused halogen lighting. 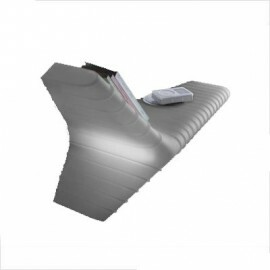 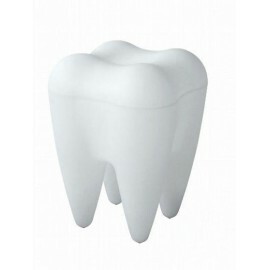 The body structure is in die-cast aluminum in painted white finish, with a base and stem in steel in painted white finish to match the shade.